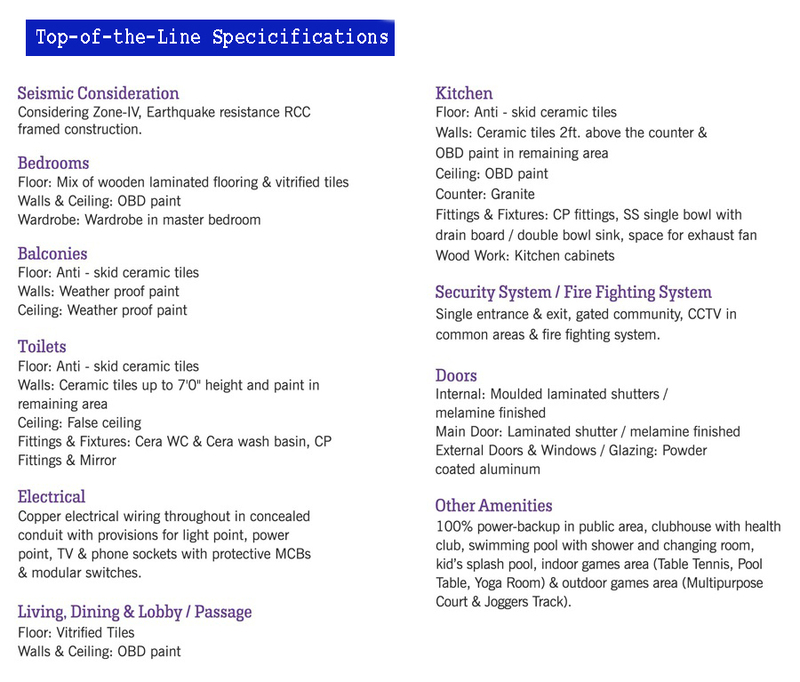 The project will stock 2,3 BHK apartments, packed with impressive amenities and features. The craftsmanship of Mulberry County breaks the threshold and imbibes newer artistry with which it enables to stand way above the crowd and years ahead of the time. 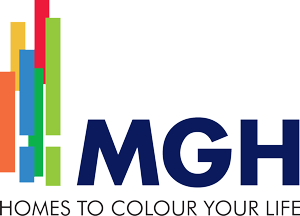 For MG Housing the aim while conceiving a new project is not only about putting innovation, aesthetics, and opulence in play but also to satisfy their clients and forge a long-lasting relationship with them. By strictly exercising this motto, the group has now successfully scaled new heights, adding many milestones to its credit. This perfect haven is soaked with modern amenities amid natural beauty. MG Housing has placed this sophisticated project in the close vicinity of the proposed metro station, Badarpur border and Institute of Management and Technology. Their new endeavor in sector 70 of Faridabad, Mulberry County is a rich living space which only echoes the credibility of the group. The list of amenities includes a swimming pool, gymnasium, sports facilities, restaurants, shopping complex and much more.